Dead Place | Falco Software. Download Free Games. 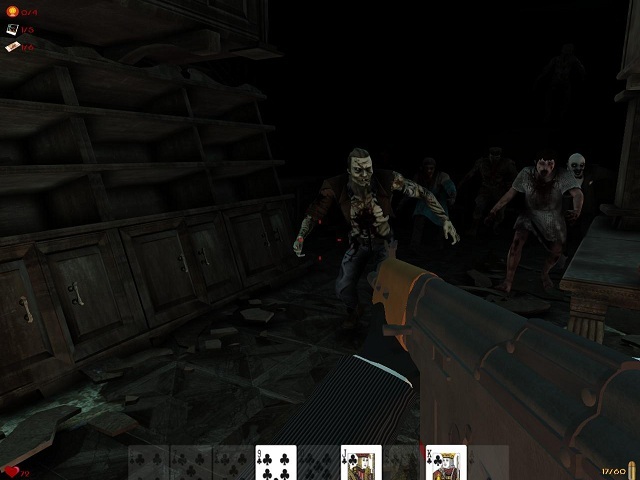 Dead Place takes you into the dark and mysterious house full of horrible creatures. A player's task is to find a way to escape. However, as place is enchanted, it is not so simple. 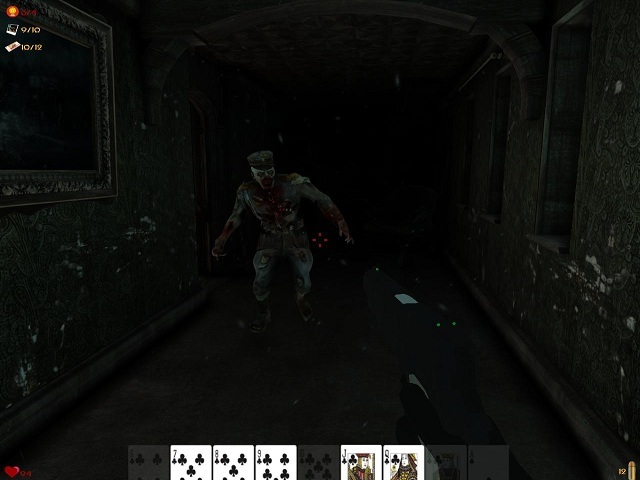 The player will have to collect the cards, which are necessary to find out, and various special items for opening of new weapons, which represented a few different types. Dead Place shrouded in fear, horror and tense atmosphere, so that don`t need to download this game if you are from the faint-hearted. Special stylistics and mechanics of Dead Place will give gamers a new sensations and gaming experience. Also do not forget that only use your cunning and skills, you can win the game and to escape from hundreds of enemies which here for 13 species. Play now!